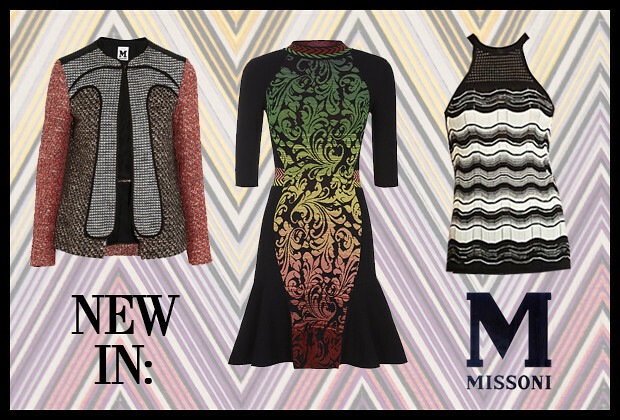 When it comes to a good print, Missoni knows best. This iconic Italian fashion house has long been the standard for colorful knitwear, and they still hold that coveted spot today. M Missoni, the brand's diffusion line, is fresh, chic, youthful, and unique at once. Come by and check out the slightly unexpected, but truly gorgeous new pieces that we have in store for Fall 2013!